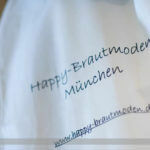 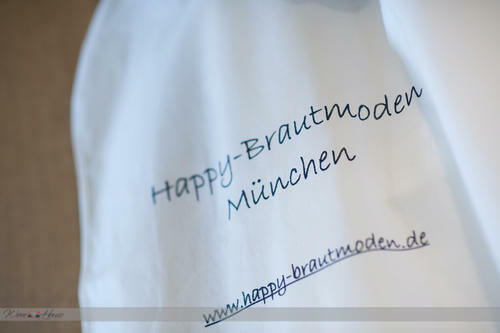 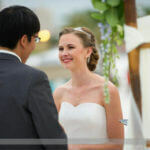 Jenny and Fernando came to us when they decided they were going to host a destination Wedding on the beach in the Tampa Bay area.. Jenny and Fernando live in Germany and Jenny’s Parents live in South Florida..We took the challenge and assisted them with choosing the perfect location to host the wedding weekend. 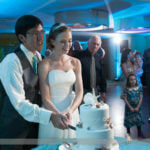 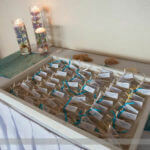 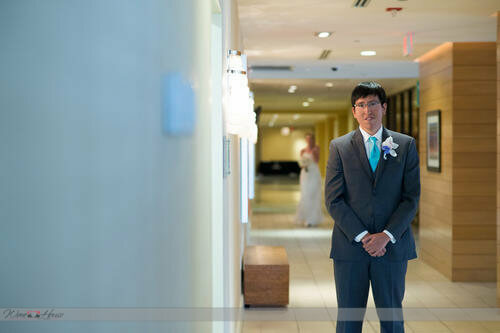 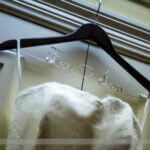 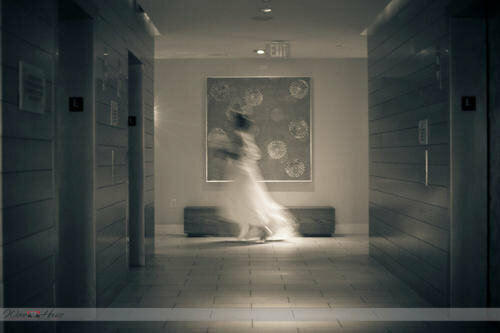 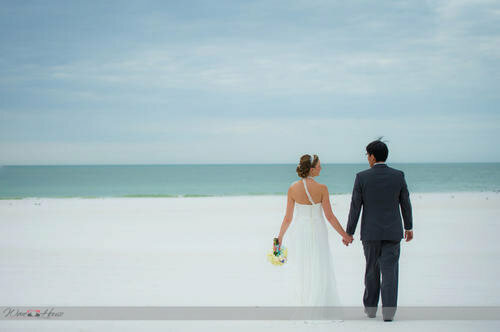 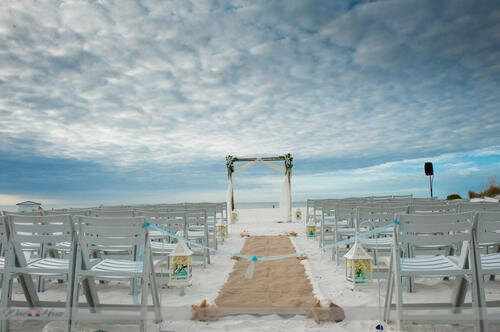 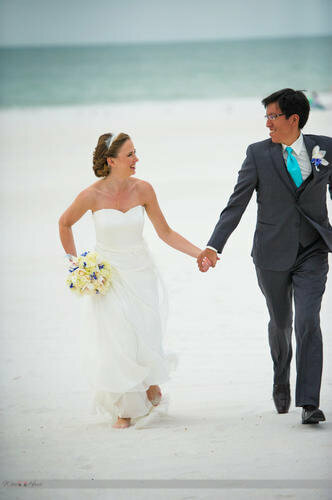 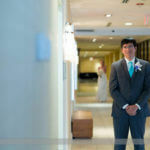 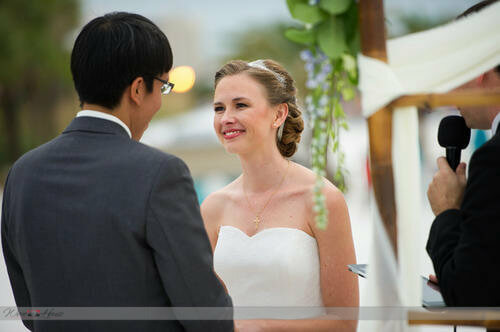 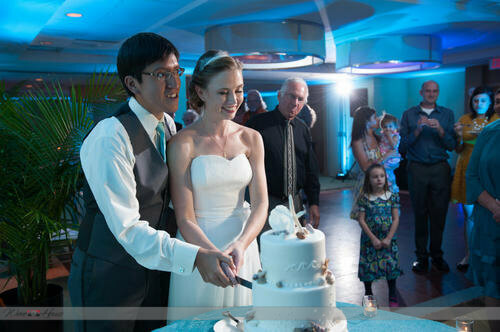 Jenny and Fernando fell in Love with the Hilton on Clearwater Beach. 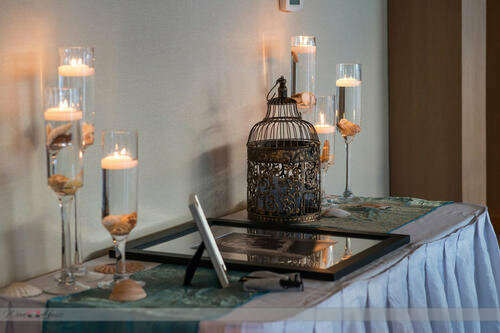 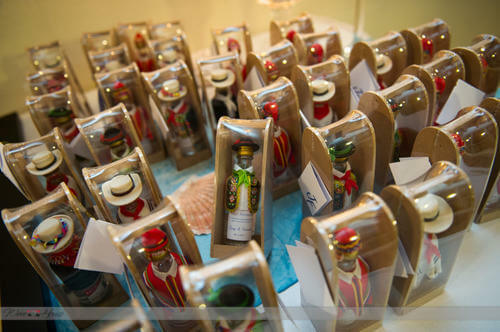 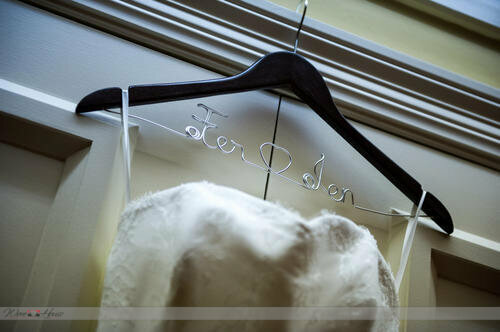 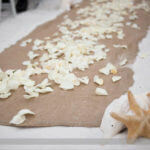 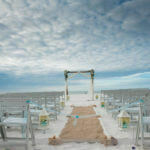 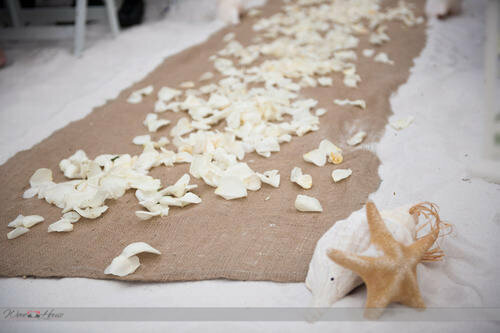 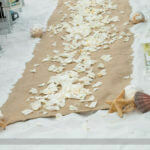 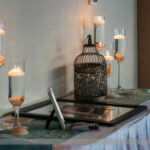 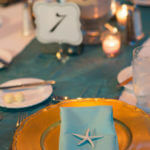 Ceremony on the beach and reception in the Waters edge ballroom was the perfect fit for this Destination Wedding. 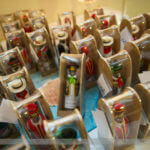 Guest traveled from Peru, Spain, Germany and the Uk. 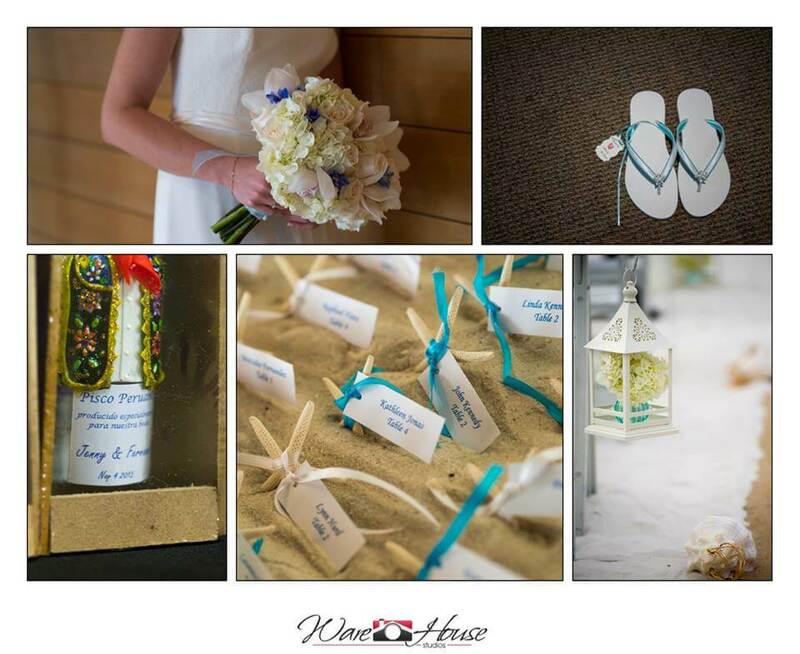 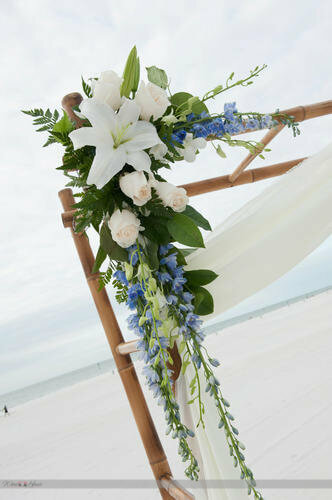 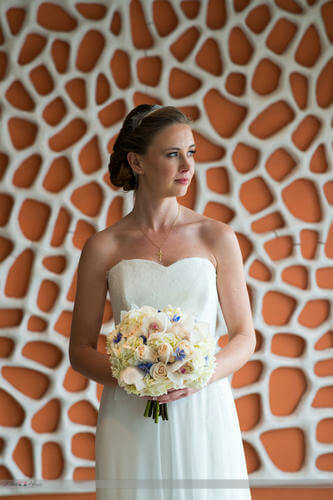 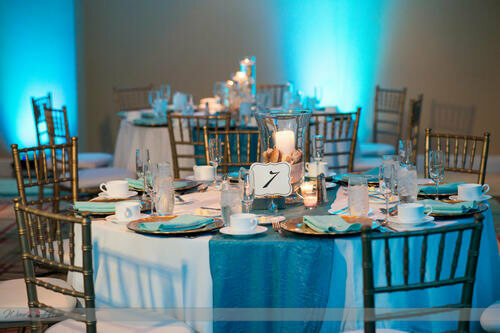 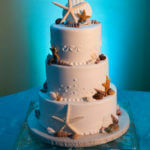 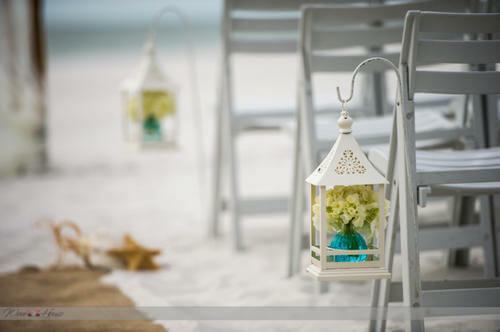 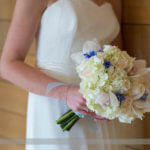 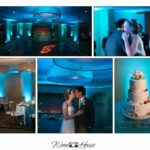 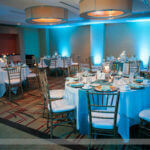 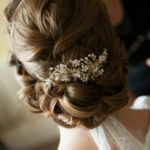 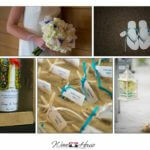 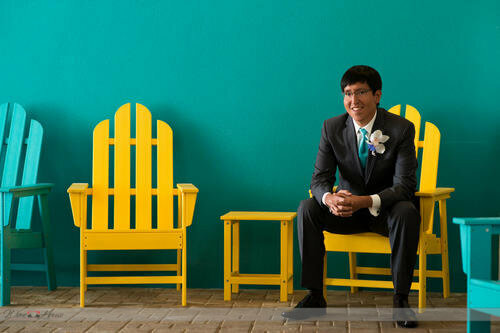 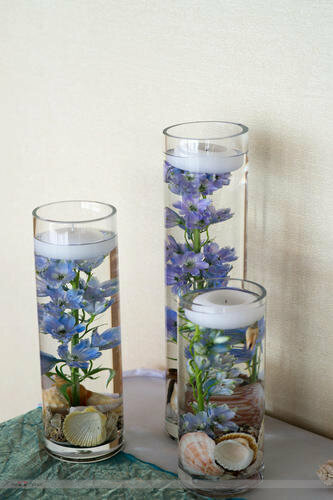 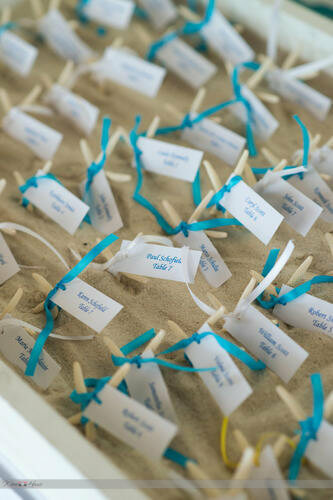 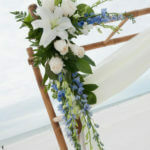 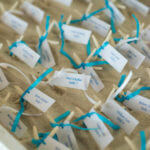 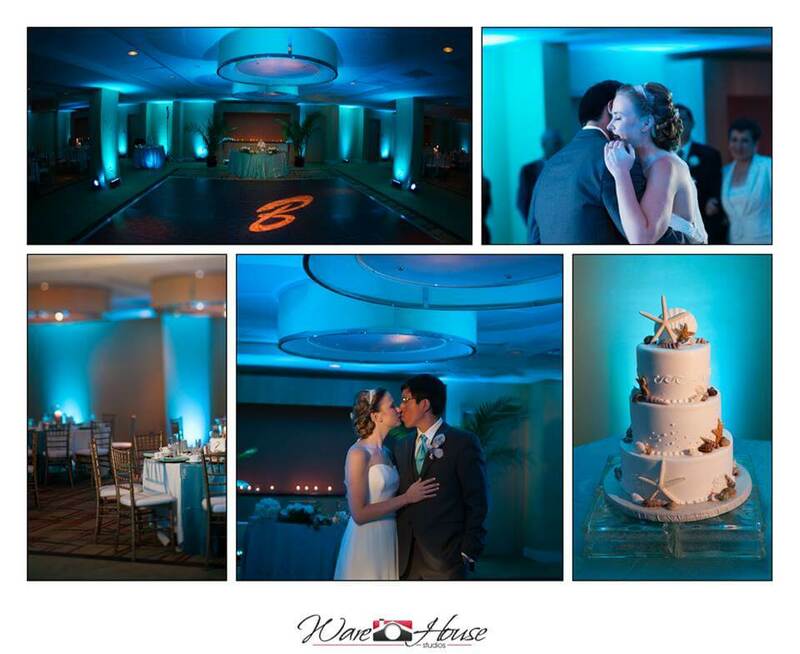 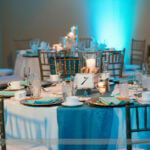 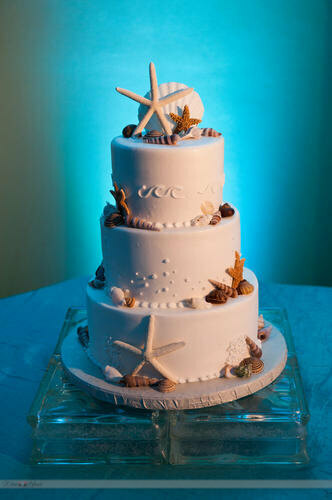 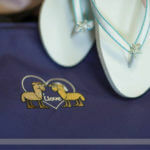 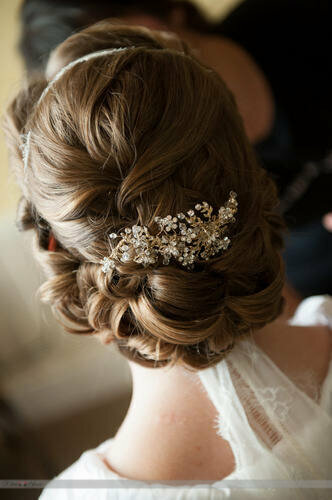 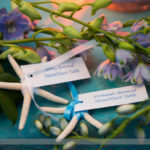 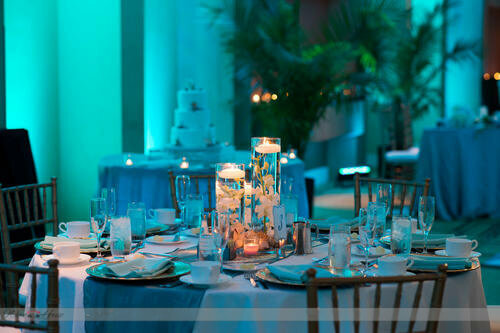 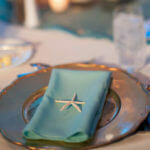 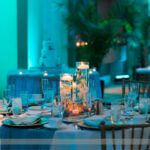 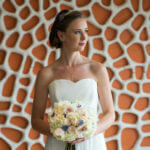 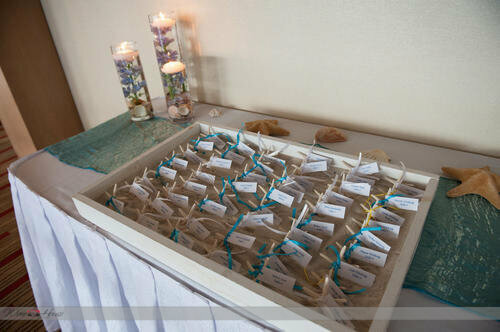 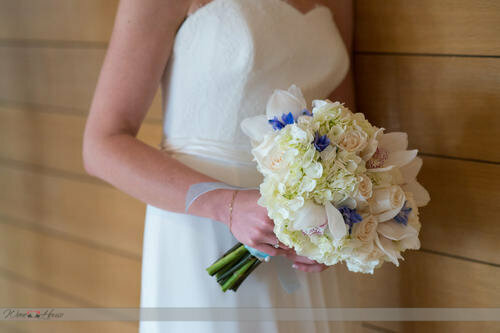 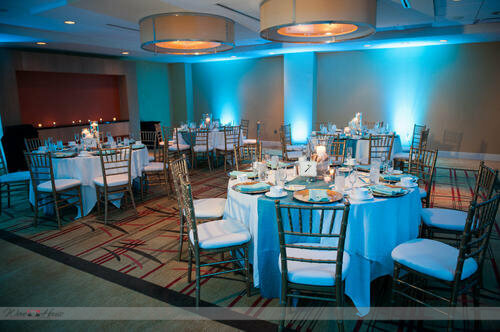 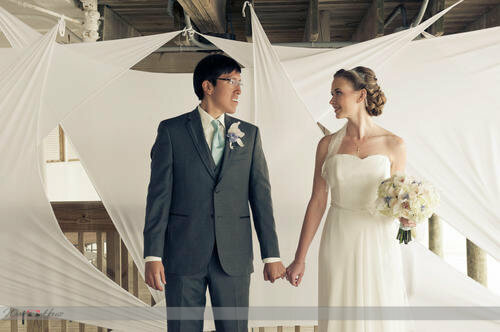 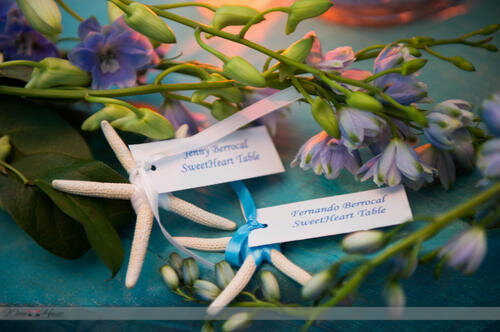 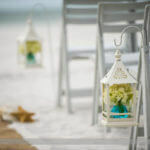 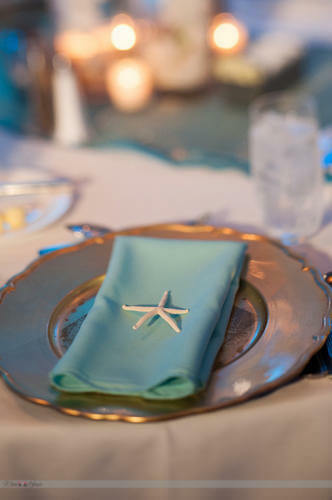 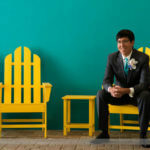 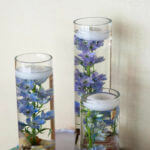 Jenny wanted a seaside element to her wedding and loved the color blue. 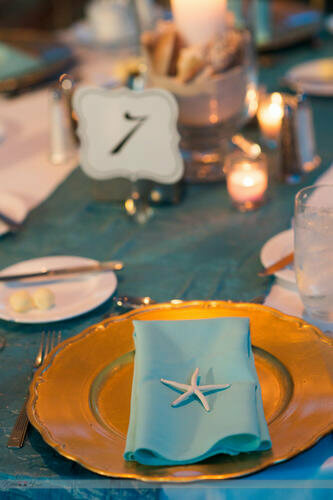 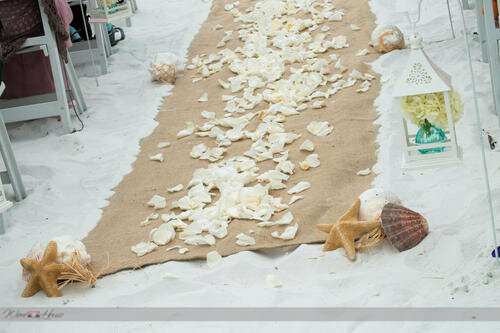 From the gorgeous ceremony with whites and hints of blue to her blue colored reception with white flowers and starfish accents it was just breathtaking.